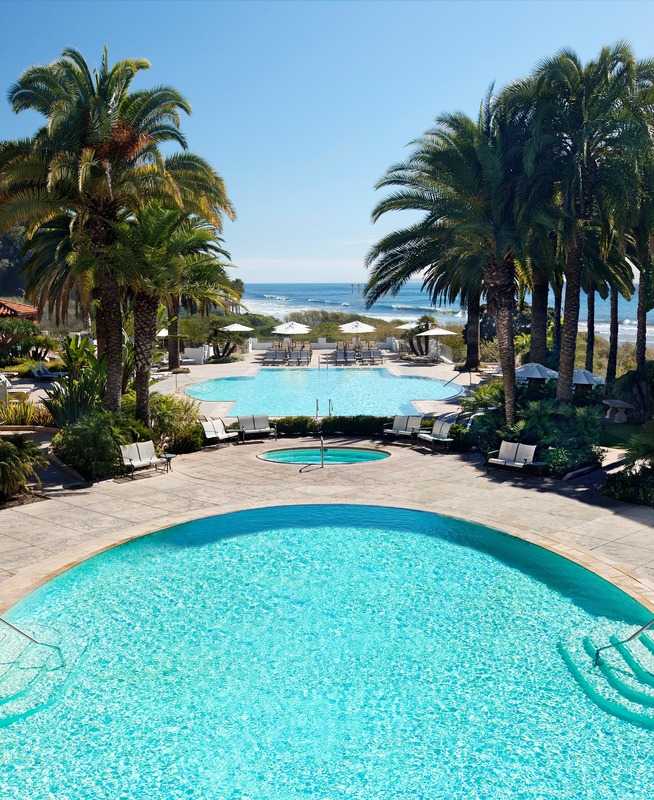 Located around ten minutes’ drive from cool and stylish Santa Barbara on California’s Central Coast, Bacara (meritagecollection.com/bacararesort) is a luxury resort with serious star quality. The five-star resort is set on a marigold whisp of beach and its Mediterranean-inspired chic ocean-facing haciendas, private cabanas and divine suites dot the resort’s 78 oceanfront acres. Bacara’s 42,000 square foot spa is one of the largest on the west coast and boasts a courtyard adult-only pool encircled with lazing pods made for two, male and female steam, sauna and Jacuzzi, 37 serene treatment rooms, a fire-lit relaxation lounge and a rooftop terrace where you can enjoy snacks and smoothies in blissful isolation. The spa occupies its own four-floor hacienda, meaning guests have real space to chill out and the treatment rooms are luxuriously appointed. Alongside the classic massages and facials the extensive menu consists of over 60 specialised treatments, many using herbs and local oils from the Gaviota coast. The Gaviota Herbal Therapy, for example, uses a warm, fragrant compress of regional herbs to soothe aching muscles and knots. It’s hands down one of my all-time best massages – the warmth of the compresses make deeper strokes possible and the spas’s signature tea enjoyed on a capacious sofa overlooking the pool was a perfect way to zen out post-treatment. For the ultimate back-to-nature experience, guests can listen to the sound of the crashing ocean waves while enjoying their treatments on the open-air rooftop terrace. Foot massages, classic massages, deep muscle massages and a variety of other treatments are available on this ocean-view terrace. Prior booking is necessary. The spa also offers a huge range of fitness classes, including beachside yoga, reformer pilates, TRX suspension training, personal training, spin and power blast classes. There is a $15 fee per day for fitness classes. 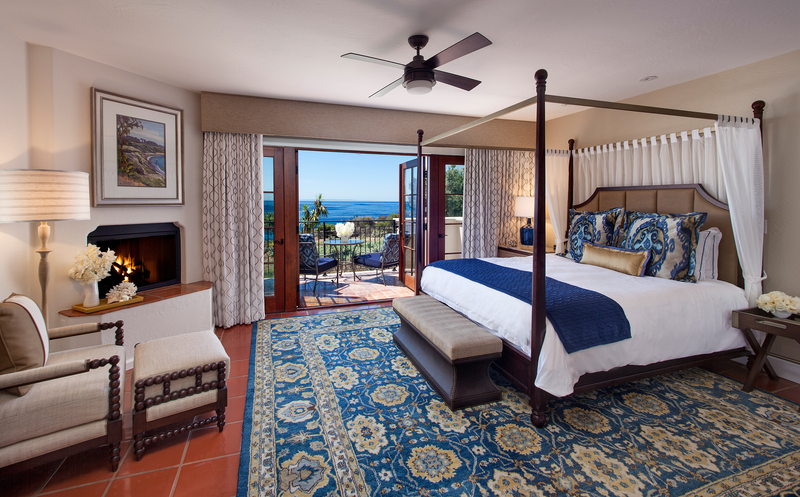 Bacara attracts a well-heeled crowd looking for ultimate rest and relaxation. Most guests are couples and friends and the adult-only pool and spa ensures guests can enjoy lots of quiet time. Sip a pinot noir by the fire pits after a day at the spa, lie back on a private cabana by the beautiful infinity pool overlooking the ocean or dine under the festoon-lit terrace at the resort’s classy restaurant. With three swimming pools, a beach, tennis courts, several restaurants, manicured gardens and a golf course literally next door, you likely won’t want to leave the property. But if you do, Santa Barbara is just ten minutes south and Los Angeles less than two hours’ drive along some magical ocean bluffs. 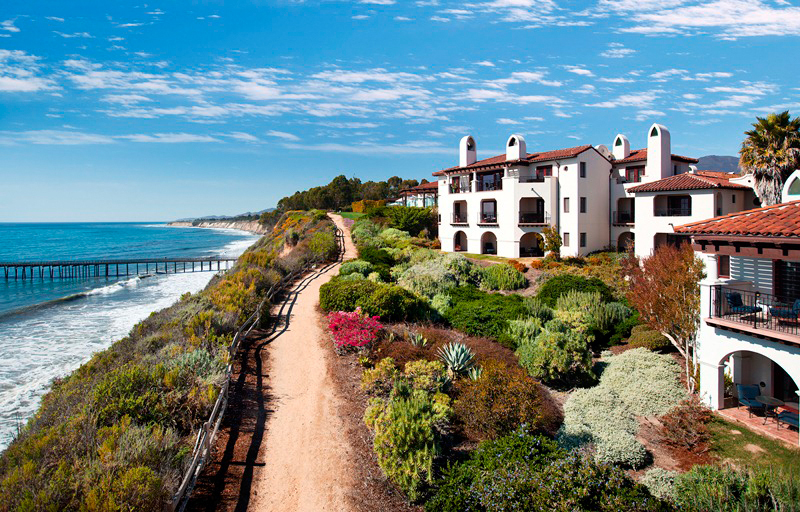 For anyone taking the jaw-dropping Pacific Coast Highway road trip, Bacara is a splendid spot to spend a few days.